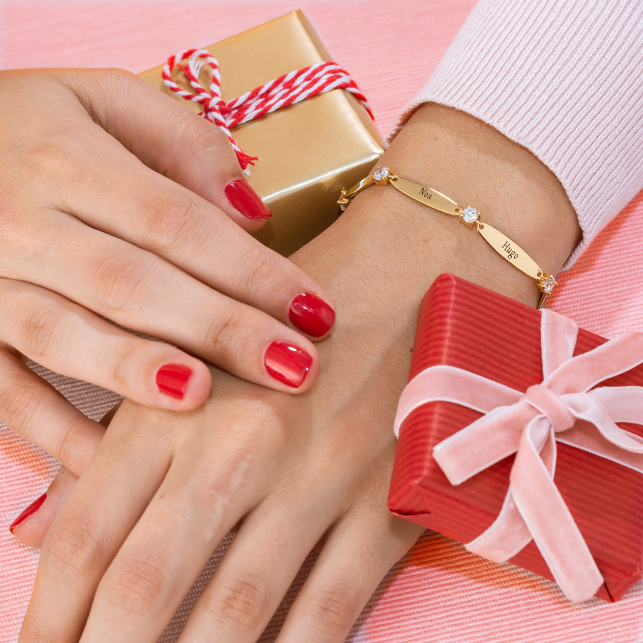 Treat mum or grandma to a truly special gift, no matter what the occasion! 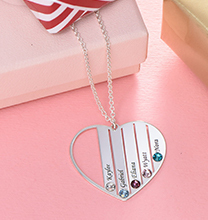 Our 10ct White Gold Grandmother / Mother Necklace features a central heart charm inscribed with your choice of “Mum” or “Grandma” or a different word above a sweet flourish detail. 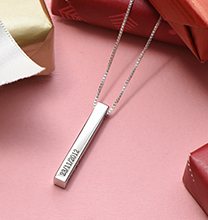 The surrounding circle offers plenty of room for children’s or grandchildren’s names, making this personalised white gold necklace one of a kind. 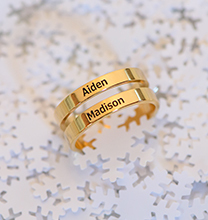 Made with 10ct white gold, it hangs on a matching 10ct gold bead chain for a beautiful look she’ll love. 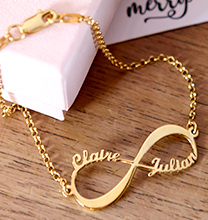 Like many favourites found in our grandmother necklace collection, this necklace is also available in your choice of sterling silver, 18ct gold plating, 18ct rose gold plating or 10ct solid gold.